Are you planning a trek to the Everest base camp and checking the cost for the trek? Don’t worry! You have clicked on the right link where you can have the detail information. You must be wondering about visiting the base camp of the world’s highest mountain Everest and no idea about the cost. 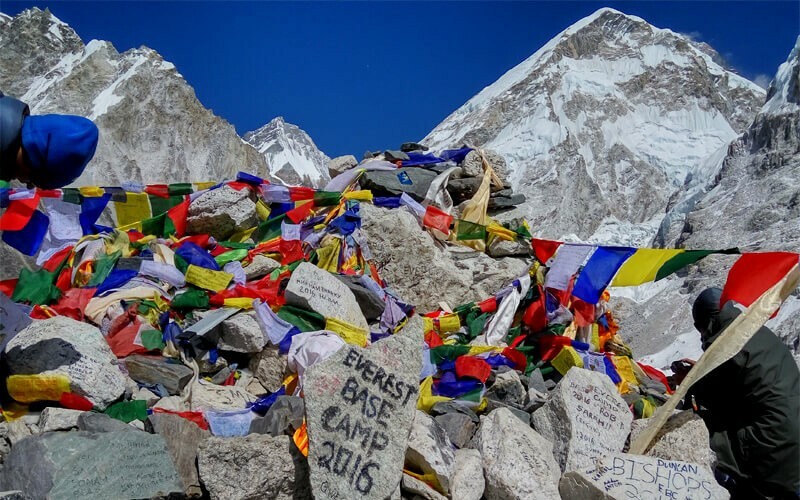 We have provided a detailed overview in this article to plan your Everest base camp trek with budget detail. There are so many sites that don’t give you the right and straight answers but you can find your answer on this information. First, you need to be sure about the certain things that cost depends on it. How many days do you want to trek? - 15- 16 Days. To whom do you contact to organize your trek? – The local agency, Oversea Company, Local guide. What Type of the trek would like to do? – All inclusive, guide only, porter only, or independent. It is way better to book your Everest base camp trek with a local trekking agency than booking from the overseas agency. Bigger international agencies will be paying to the staffs from the other countries and the local agencies pay to the local staffs. The reason to book the trek with a local company from Nepal, the cost will be lower and support the local economy. Booking the trek/ Tour online with any local company might have different price and may not be sure which right cost is so here is the right place to choose. Price range per person from 625$ - 1250$ for 16 days Everest base camp trek. The price of 625$ includes Permits, round-trip flights Kathmandu to Kathmandu, Guide salary/accommodation/insurance/ food. The price Excludes All your food in the city and mountain, Kathmandu and mountain accommodations, trekking equipment, travel insurance, visa fees, and tips to the guide. The cost with 1250$ includes Kathmandu 3 nights’ accommodation in tourist standard hotel, all ground and domestic flight Kathmandu- Kathmandu, all the basic food in the mountain, Guide and 1 porter for two people with their food/ accommodation/insurance/ salary, Kathmandu city tour with a guide and a private transport. Booking online trek to the Everest base camp has the benefits that everything will be well prepared before your arrival in Nepal and everything runs smooth. You may find some company on the first page of Google and think they are good. It may not true. People with advertising and being well known in SEO can be on the top but some of them may not have any experience organizing the trek and may not provide you with the right information. 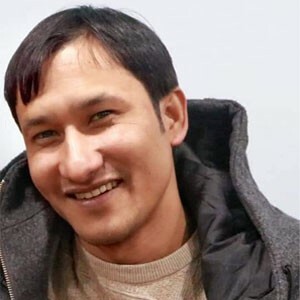 You may find all-inclusive Everest base trek below 1000$, which is impossible whether they put you in a big joining group or the fake rescue proposal and claim high cost and cover the real cost. If they join the big group, you will always have to be with the group so you may feel bored and not enjoy our holiday. The benefits of booking an online packaged trek to the Everest base camp is everything is well managed and taken care for you. You don’t worry when you land at the Kathmandu airport, some will be picked you up from here and the accommodation has been booked. There is the chance to get an earlier flight to Lukla then you may have more chances to fly over. And the negatives are, you pay in advance so if you don’t come with your regular schedule, cancelling charge of the advance booking will be deducted and your money stocked until your next visit. If you hire only a guide and trek to the Everest base camp with the cost above includes: Guide salary/accommodation/food/insurance, your round fight from Kathmandu to Kathmandu, all the permits. Not includes Your accommodation in Kathmandu Mountain, all foods and drinks, your travel insurance, and all the things which have not mentioned in include section. If you need a porter, 165$ is extra. Benefits of this plan is Your round flight will be booked so you don’t need to worry about not getting an early flight and you may enjoy with your budget as much as you want to spend and negative is you may not know how much you should take with you for your lodging and for the foods but the manager from the company will advise you how much to take with you while you will have a trip meeting in Kathmandu before your departure to Everest base camp trek. You also may do the Everest base camp trekking independently. It is easy to find the trail with lots of other trekkers but before flying to Lukla, it may be a little bit difficult to get the flight ticket, arranging your accommodation may be very difficult because this is very busy with limited lodges some places. You may not have the information about this area and always have to be careful if you are going in the wrong direction. With all of this pressure, you may not enjoy your holiday. If you like this article and looking for a reliable company, who organize the trek to the Everest base camp, click here and ask anything you would like to.